Tony McMahon – making history popular on TV! Tony McMahon appears on many television programmes as a commentator or guest talking about many different periods of history. Recent programmes have included Nazi art theft, the historical Jesus, life in communist East Germany, the Knights Templar and the real James Bond. The Big Audition – ITV – a prime-time ITV 1 series where contestants vie for a very interesting job. Broadcast on ITV on 5 October, 2018 at 21:00 to a prime-time audience. I was in full costume as King Henry VIII. The show was reviewed with my image in national media including The Sun newspaper. 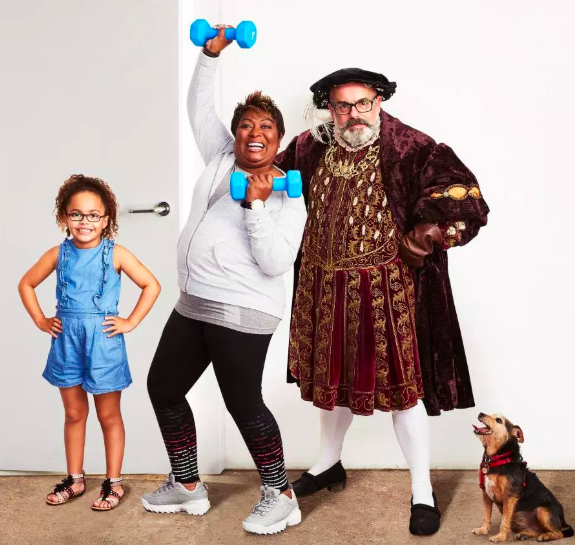 On UKTV’s Private Lives of the Monarchs revealing why Henry VIII – Tudor monarch, Renaissance man and psychopath – had no friends in later life. Same series – but a different monarch. Victoria and Abdul – the real story of Queen Victoria’s relationship with her Indian servant and his introduction of curry to the royal court. On Forbidden History presented by Jamie Theakston. We discuss the mysteries of the Knights Templar at my house in London for an episode broadcast in the spring of 2017. I’ll be appearing in every episode of Forbidden History in 2018 discussing topics as varied as the historical Jesus, the East German Stasi secret police and the real James Bond. Filming with the History channel in Portugal in the summer of 2017 for the Knight Templar documentary series Buried (broadcast in the US in 2017 and the UK in 2018) made to complement the multi-million dollar drama series Knightfall. 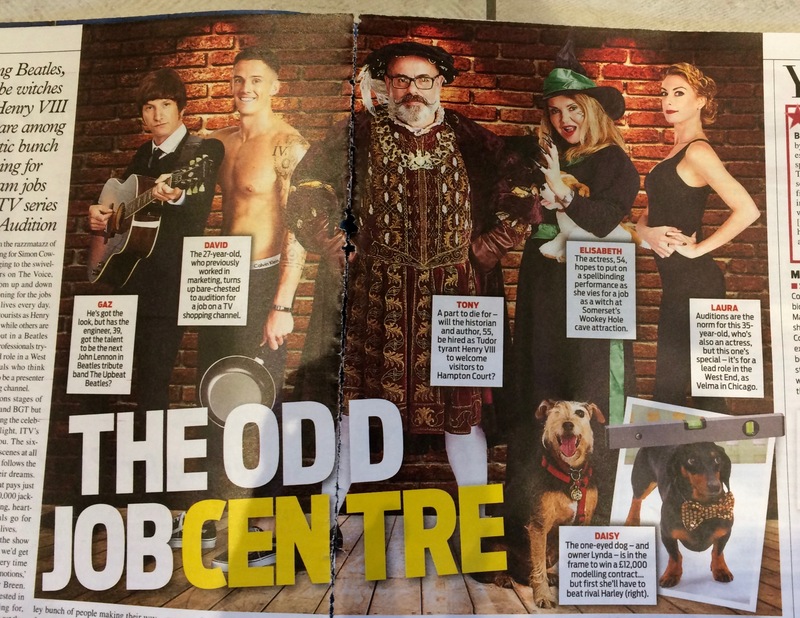 Appearing on ITV’s The Big Audition in October 2018 dressed as Henry VIII – press photo that appeared in The Sun newspaper. And the Daily Mail covers The Big Audition with a lovely photo of me in the middle!